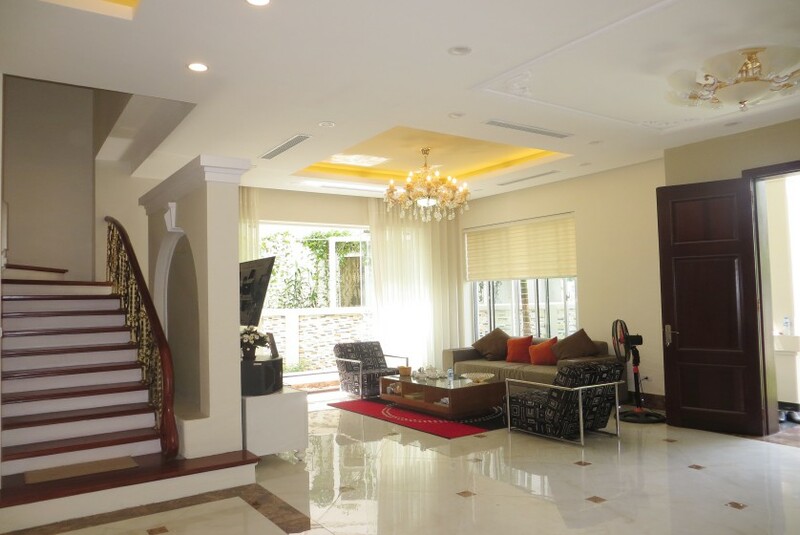 Serviced apartments in Ba Dinh, Hanoi and serviced residences for rent. 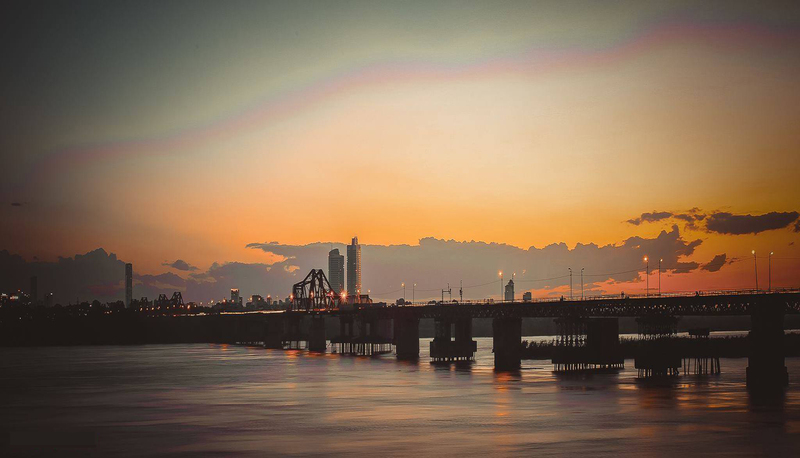 There are some luxuy serviced apartment buildings as well as serviced residences in Ba Dinh such as: Lotte Center Hanoi serviced apartment, Candle serviced apartment, Rose Garden Tower Hanoi, Skyline Tower Residence etc. 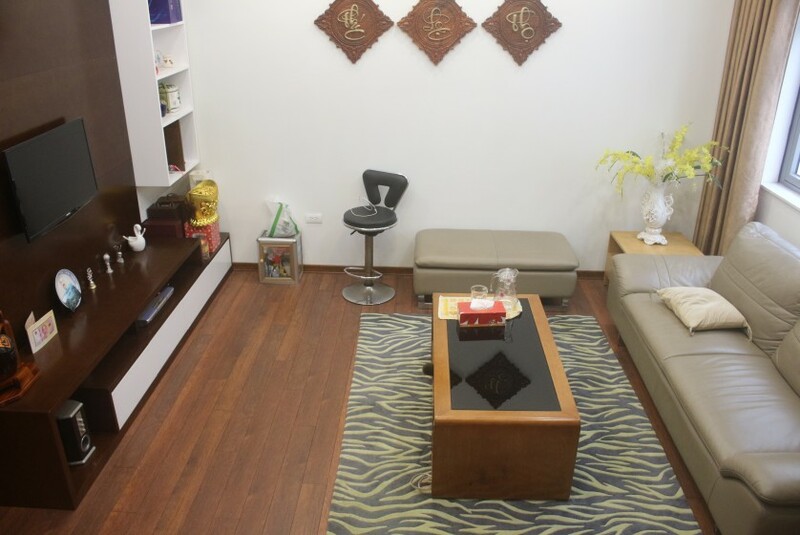 Almost these Hanoi serviced apartment buildings provided the free of faciliies such as Pool, Gyms, sauna, wifi, cable TV with international channels, 24h security and cleaning services and more. 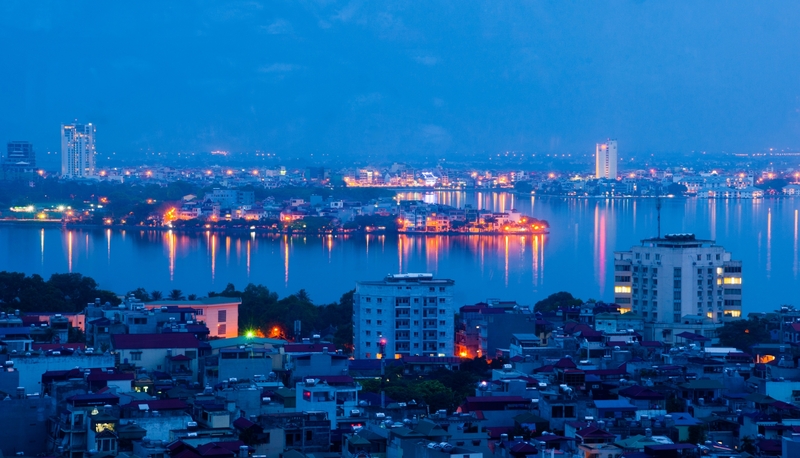 Ba Dinh is the political district of Hanoi with many government offices and embassies surrounded. This area also consists of Hanoi’s most important cultural and historical monuments like Vietnam National Museum of Fine Arts, Vietnam Military History Museum, Flag Tower of Hanoi, Ho Chi Minh’s Mausoleum... Ba Dinh district also contains lots of large shopping centers and markets, diversified food area with many restaurants and cafes. 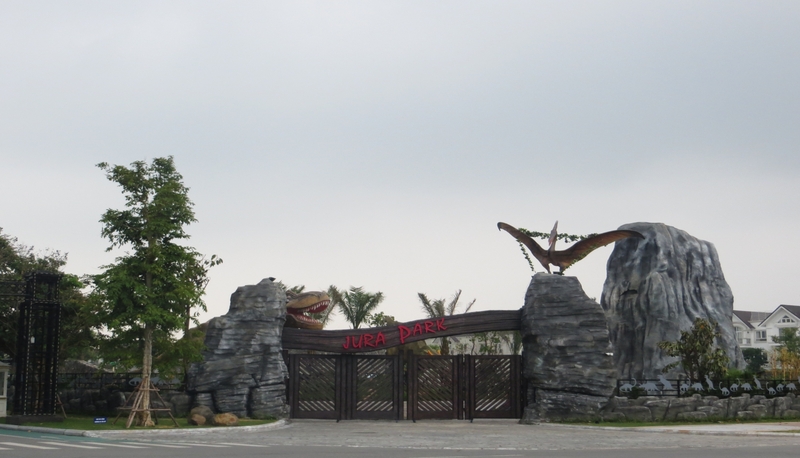 Living at Ba Dinh, dwellers have chance to experience a young and dynamic environment right at the capial. 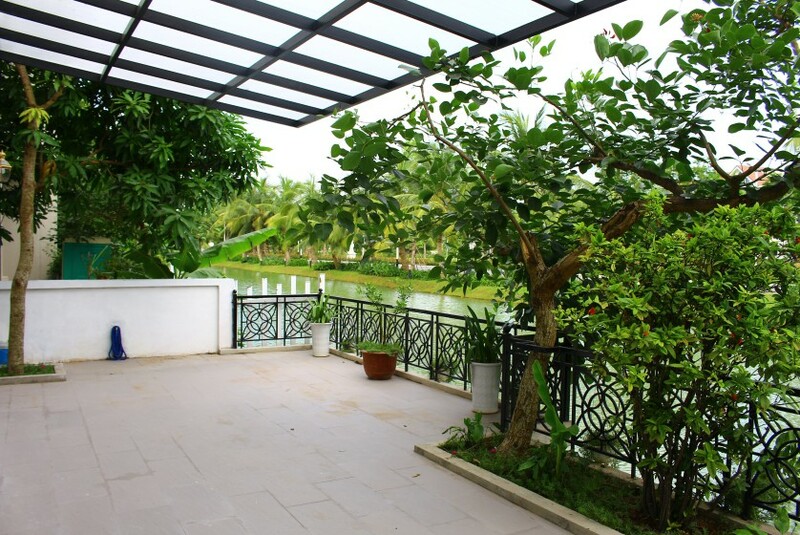 There are also a lot of private serviced apartments in Ba Dinh with studio-4 bedroom apartments ranging rate from 350USD to 4000USD are updated on our website. 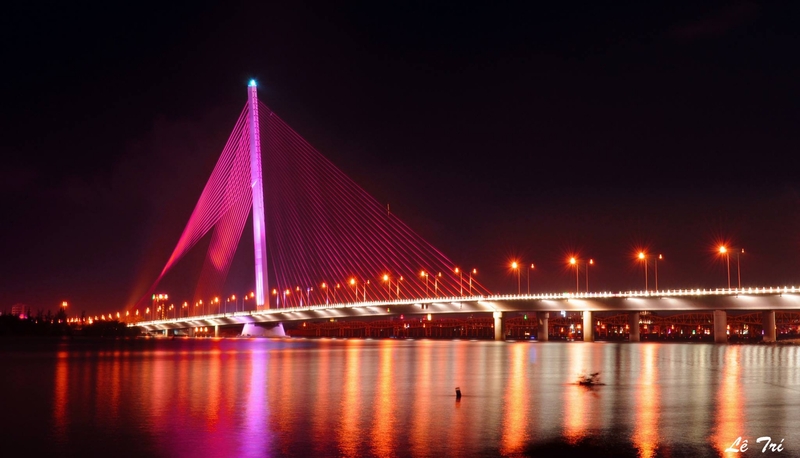 With our a huge database will help you to find exactly home in Ba Dinh, Hanoi.